1st– Daryl Tingley 1099.5 lbs. 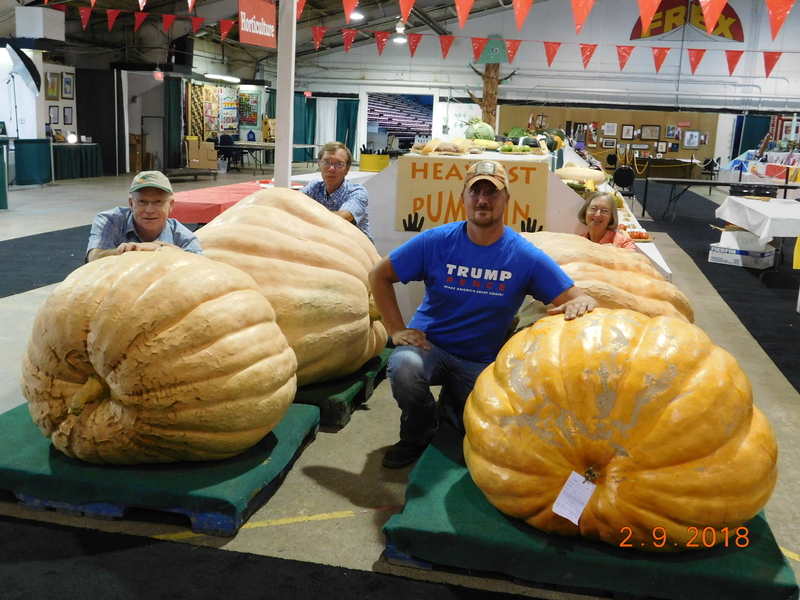 2nd– Maureen Tingley 911 lbs. 3rd– Steven Fisher 583.5 lbs. 4th– Charles Ebbett 581.5 lbs.